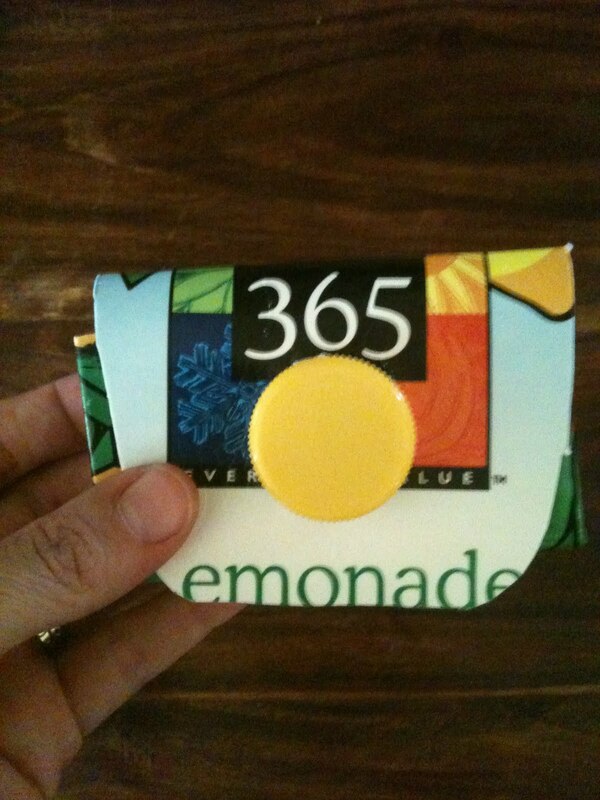 I purchased one of these milk carton or juice carton coin purses this morning at the farmers market. A girl was selling them as a fundraiser for her student council, which I was happy to support but even more then that I totally wanted to figure out how she had made the coin purse. 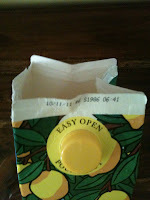 I could tell that the purse was made from a juice or milk carton with a screw cap, like the kind we frequently have at our house. 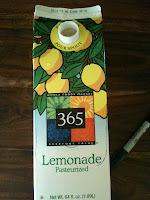 After coming home and taking a look at it I found a lemonade container in our recycling and gave it a shot. It was very easy to make and the only real tools involved were sciscors and a marker. After making one I went online and found that Family Fun has a great video demonstration and template on their page: http://familyfun.go.com/crafts/carton-wallet-675068/. Both the Bee and the Bean love anything that you can put stuff in and carry around, so needless to say they both loved these little purses. 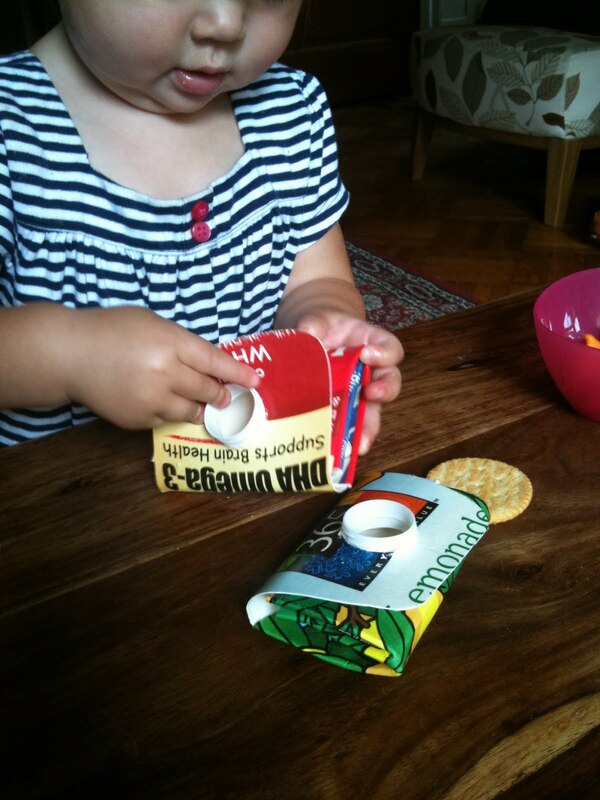 They had a great time opening and closing them, putting stuff in and taking stuff out. A cheap and easy sucess! Here is how to make a coin purse my directions are a little different then the Family Fun site but I tried it both ways and they both work well. 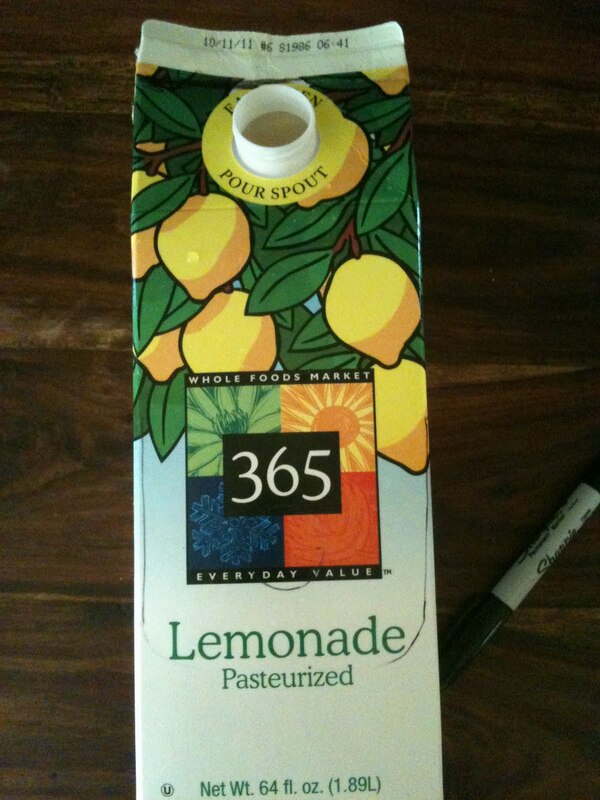 1) Use any milk or juice container with a screw cap. Wash the container well and let dry. 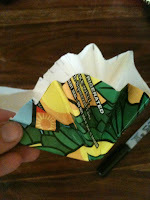 Open the top of the container, this will make it easier to trace the template in the next step. 2) Trace template onto container with a sharpie or pen then cut out along the lines. 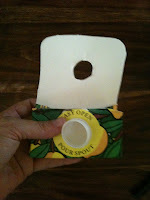 Use sciscors or an exacto knife to cut out the hole. 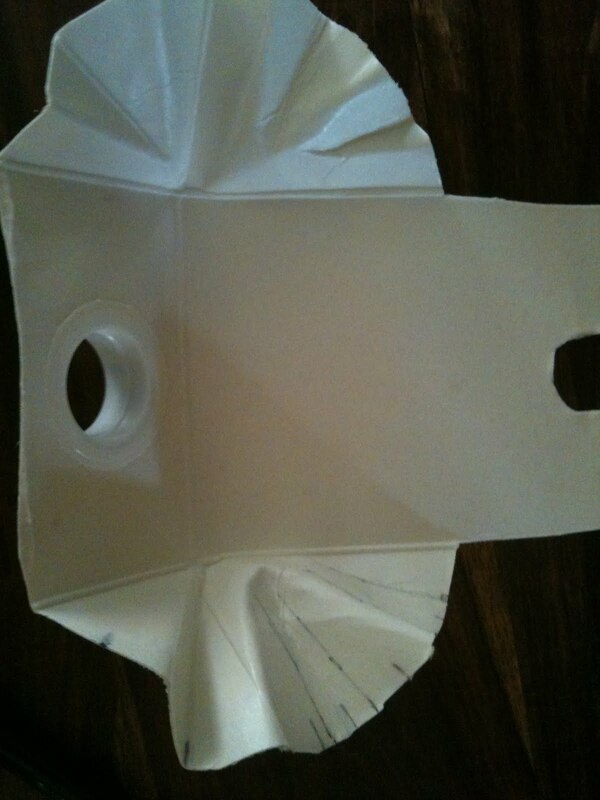 3) Fan fold (fold back and forth) the half circles. 4) Press closed and fold over flap. You may have to make the hole a little bigger to fit over spout. 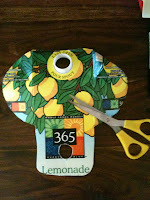 Add cap to hold purse closed. Love it! Thanks for your blog, it´s great!